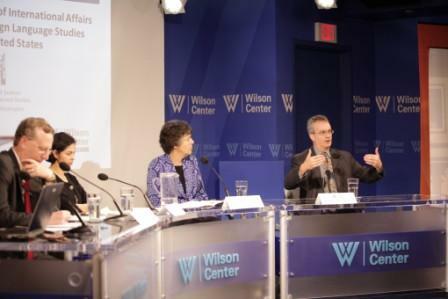 Last week the Jackson Foundation partnered with the Jackson School of International Studies at the University of Washington and the Washington DC-based Woodrow Wilson Center on a public conference on the future direction of international affairs education and foreign language study. 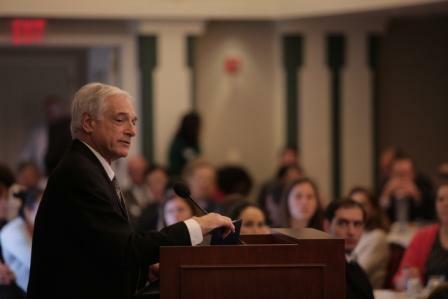 The conference attracted an overflow crowd in Washington, DC interested in exploring how to bridge the gap between academia and policy and how to ensure that this generation of students is being trained for our nation’s future foreign policy needs. Academics from the Jackson School have been on the forefront of innovation in this field and the conference highlighted this trend. Saadia Pekannen, associate director of the Jackson School and director of the School’s new PhD program, described how the PhD program will educate “public intellectuals” to be effective in the real world. The new program will emphasize training to ensure that students can communicate outside the academy and tackle pragmatic, policy concerns. The conference also showcased the recent Ukraine crisis as a prime example of how in-depth knowledge of Russia’s politics and history is critical to policymakers, military leaders and the business community. While some languages and area study might occasionally seem arcane, one never knows where the next headline crisis will hit. Support for ongoing scholarship and language study means our country will be prepared. 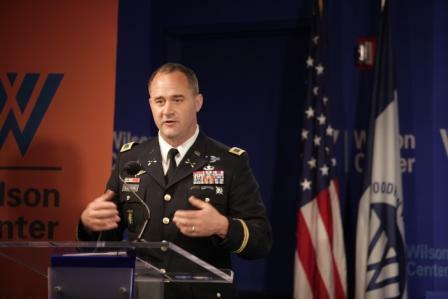 Colonel Eric Larson, director of the U.S. Army’s Foreign Area Officer Program, produces the military affairs specialists and linguists for the Department of Defense and embassies and commands all over the world. Speaking to an audience that included the heads of many major university programs on international affairs, Colonel Larson reiterated the importance of the work: “Your influence is felt on a daily basis,” he concluded. 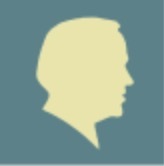 Making a lasting impact and perpetuate the Jackson legacy for the benefit of future generations. Where would you like the donation to go?